Comment: Insulating garage before drywalling, would like estimate for spray foam insulation. Comment: I looking for someone insulation a garage door. 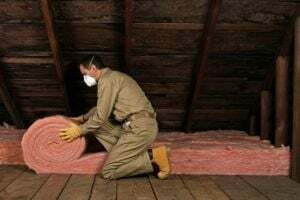 Sacramento Insulation Contractors are rated 4.64 out of 5 based on 88 reviews of 4 pros. Not Looking for Insulation Contractors in Sacramento, CA?